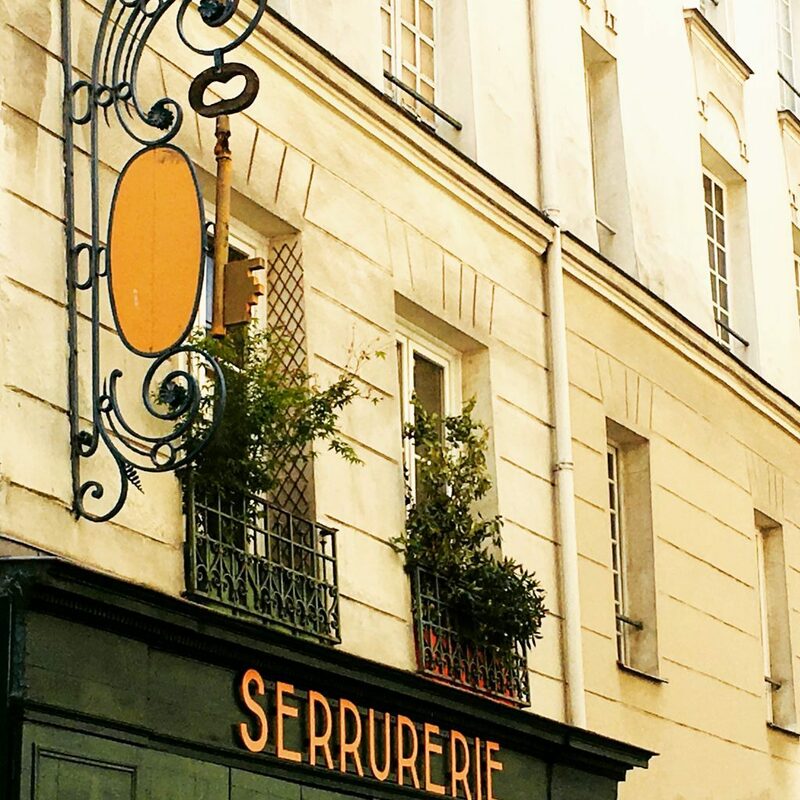 Are you interested in getting your own personalized Paris itinerary? I design custom itineraries for the capital and destinations around France. Whether you’re in town for 2, 3, 7 or 14 days, I create unique self-guided tours that draw from my deep knowledge and expertise. Get in touch via email or fill out the contact form below to explore the possibility of working with me. 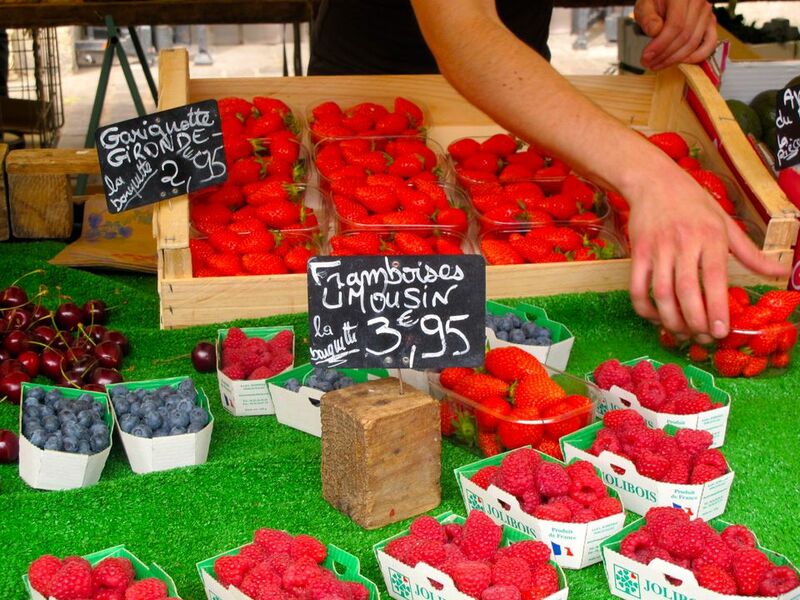 What Makes my “Paris and France Unlocked” Itineraries Different? All of the itineraries I design for my readers are entirely unique. When you work with me, I’ll draw from 15+ years of in-depth knowledge, expertise and passion for the French capital and other regions of France to create a bespoke plan for your trip. You’ll get entirely personalized suggestions for what to see and do. Consultations by Skype or phone are included in many of my packages. I can even point you to tours of interest and give you time-saving advice on practical matters, from operators I’ve personally vetted and can recommend, to the easiest ways to get around. Who wants a trip filled with stress and indecision, after all? 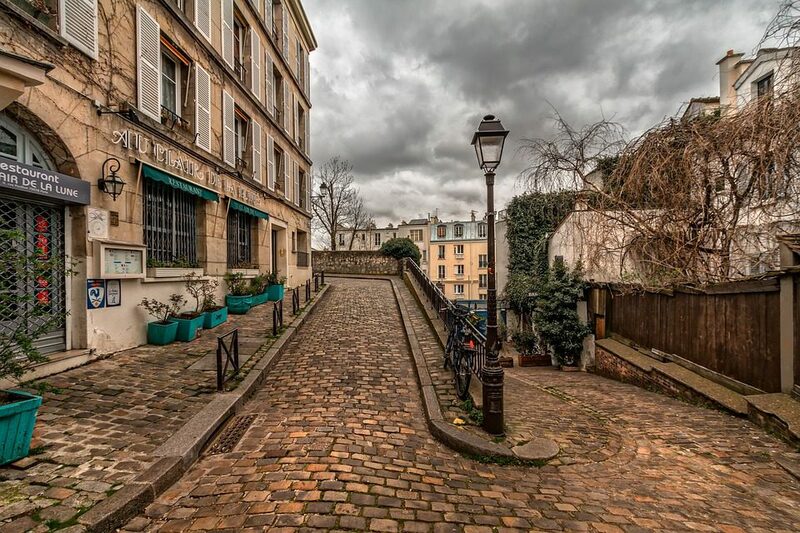 Rue Montorgueil: One of the beloved neighborhoods I could navigate in my sleep. Why not let me help you have a magical and authentic experience of Paris? 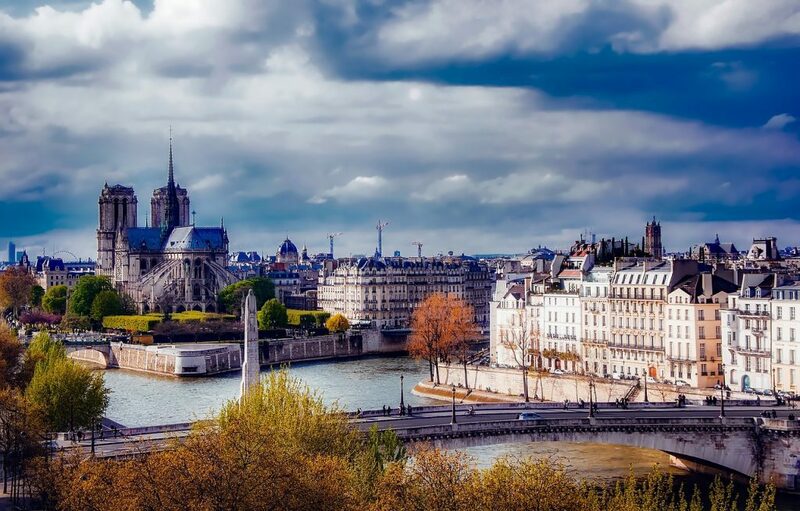 There’s plenty of free advice and information about the French capital out there– including on this site. I encourage you to take full advantage of it. But sometimes, you need the eye and deep guidance of an expert to help make your trip extra-special, and to ensure your experience is fulfilling and authentic. 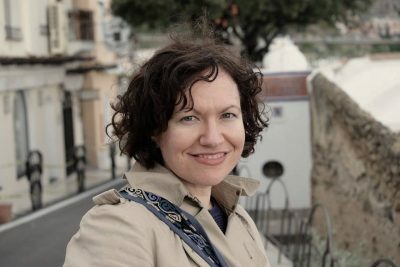 I’m a travel writer who has written about Paris and France for nearly 15 years, including for Michelin Green Guides. I’m regularly cited as an expert on the capital and on French culture more generally; I’ve been interviewed by Nat Geo Traveller, the BBC, Australian Public Radio and other outlets. 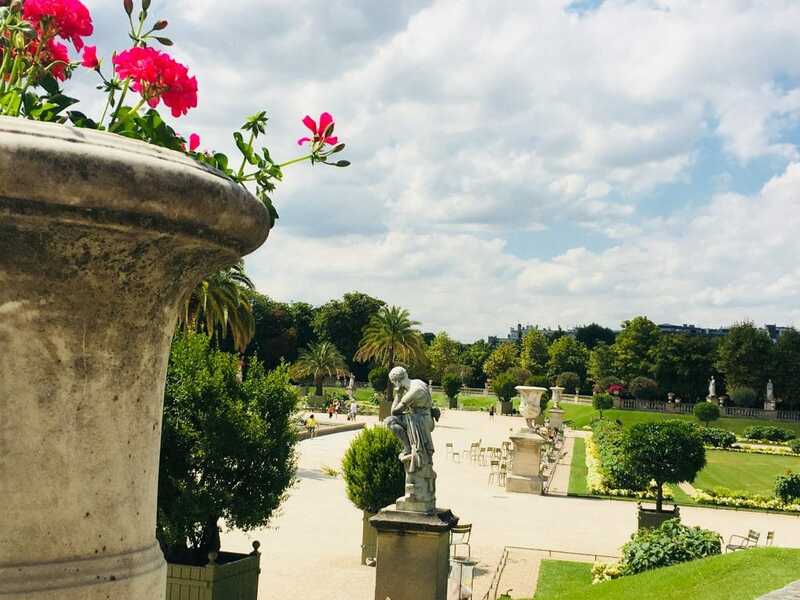 My deep understanding of Paris and France means I can help you to unlock its secrets: offering you an experience that’s far from generic or superficial. One that’s unforgettable– and entirely your own. I’m not a travel agent, and for the most part will not be involved with booking travel arrangements or arranging your stay in hotels. I’m happy to offer advice in these areas as part of your individual consultation, but I encourage my clients to make empowered choices based on my careful expertise and advice. If you’re after an all-inclusive trip where tour guides plan everything to a tee, this isn’t the service for you. If you like a nice balance between expert guidance and autonomy, working with me might be a good idea. What Does The Itinerary Package Include? I will work closely with you to craft a custom itinerary that will be informative, colorful, amusing and engaging– allowing you to see the city from an insider’s perspective. Delivered in PDF or a mobile-friendly digital format, think of it as your own personal e-book: a one-of-a-kind guide to the Paris or France you want to experience the most. All of the Paris and France itineraries I design for clients are entirely unique, so I don’t currently offer set or standard prices- but I’ll do my best to work within your budget. I aim to make this service accessible to all of my readers, so even if you have a small budget, you may still benefit from my expertise and suggestions in the form of a more concise itinerary. Just fill out the form below to give me all the details on your travel dates, length of stay, personal interests and any information you think is useful, and I’ll send you a free quote for your unique itinerary and (if desired) your 30-minute personal consultation via telephone or Skype. 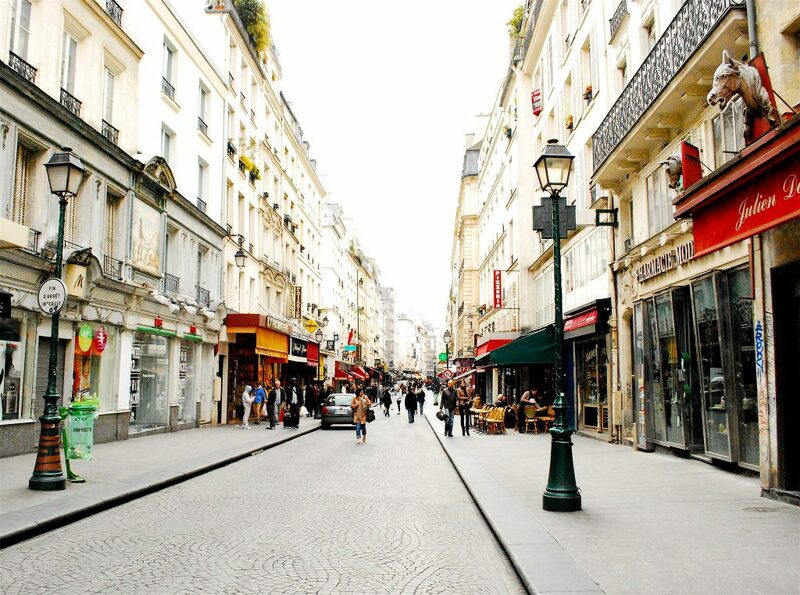 Make sure to give me some ideas for the sorts of things you’d like to focus on during your stay: for example, a 5-day stay in Paris that includes a focus on literary history and food; or a 10-day sojourn with a focus on little-known neighborhoods, day trips and up-and-coming new restaurants to try. Intrigued? Please complete the form below and you’ll hear back from me as soon as possible.